Clinic Synopsis: Directors of smaller bands can be challenged by having insufficient personnel to perform works requiring full instrumentation. Yo Goto has been developing literature for use with flexible combinations of instruments, and his efforts have been well received by Japanese bands. This clinic will focus on the concept of flexible instrumentation and discuss how to manage the score practically and more musically for the smaller ensemble. Clinician Biographical Information Yo Goto is recognized as one of the leading composers and educators in the field of wind and percussion music in the United States and Japan. His works have been performed at several international conventions including College Band Directors National Association (CBDNA), World Association for Symphonic Bands and Ensembles (WASBE), and The Midwest Clinic. 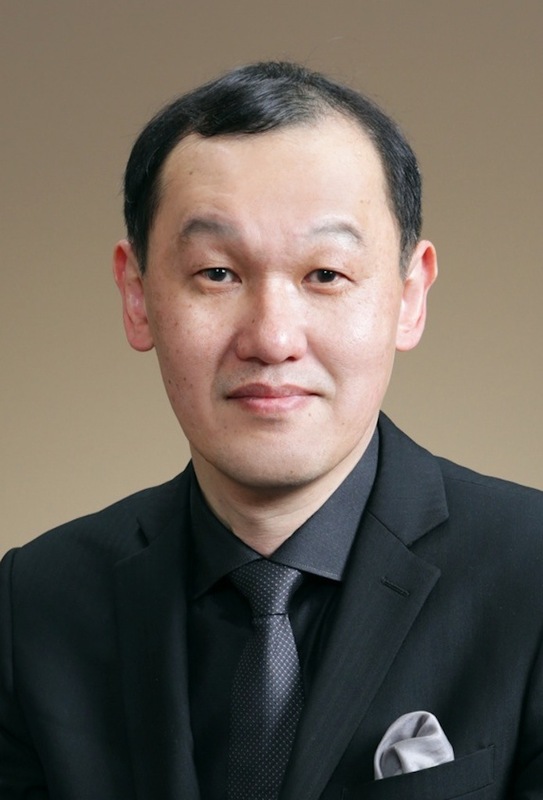 He is currently the executive director of the Japan Academic Society of Wind Music, the executive advisor of the committee of the Japan Band Clinic, and the professor of the Showa University of Music. He also works as a member of WASBE Board of Directors. Goto received his Bachelor of Music Education degree from Yamagata University, Japan, and studied composition with Shin-ichiro Ikebe at the Tokyo College of Music, completing a Performance Diploma Course. As active composer, arranger, and clinician, Goto moved to Texas to study composition with Cindy McTee at the University of North Texas (UNT) in 2001. He holds a Master of Music degree in composition and a Master of Music Education degree from UNT. His work, Songs for Wind Ensemble, won the 2011 Sousa/Ostwald Award held by the American Bandmasters Association. Goto also received the Academy Award from the Japan Academic Society of Wind Music in 2000 and 2012. He also has worked as a clinician and guest conductor at several international conferences including WASBE and The Midwest Clinic.